Your Kids Don't Need Soda! Kids don’t need soda. Really. A 20-ounce soda has 16 teaspoons of sugar. Soda companies are heavily advertising in Latino communities—and targeting kids at alarming rates! By consuming one small sugary drink a day, kids increase their odds of becoming obese by 60%. According to the CDC, in 2010 more than 1/3 of children and adolescents were overweight or obese. It is no surprise that obesity has skyrocketed in this country around the same time that sugary beverage consumption has skyrocketed. 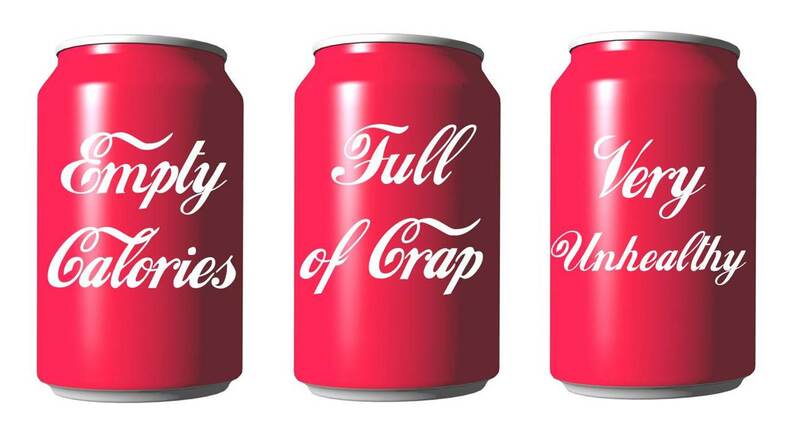 Our perception of what is acceptable to drink has changed, so it has become “normal” to drink a 20-ounce drink, when a regular serving is 8 ounces. In addition, soda companies spend millions of dollars advertising to make sure they get you hooked on their products. A recent study showed that Latino children saw 49% more ads for sugary drinks on Spanish-language television than white children. In the Latino community especially, this can be an uphill battle… many times parents buy soda because of the price or availability, or because of misinformation, they do not know how much sugar is in soda. I recently had to tell my father to not give soda to my son. “But it’s just a sip.” Well, that’s how it starts, just a sip, then kids like it. They demand it, they get hooked… it may be just a sip today, but those sips add up. They can have real long-term consequences (and they have no nutritional value!!) Obese children are more likely to have prediabetes, suffer from high cholesterol and high blood pressure. One of the things I’ve learned being a mom is that kids absorb everything around them. They want to imitate you. A few months ago I was thinking to myself “How am I going to say no to soda but still buy it and drink it in front of my son?” So I made a decision- I have to lead by example. I’ve decided to limit soda for special occasions; for every day consumption, I’ve made the switch to flavored seltzer water or plain water. If children learn to drink water and are not given sugary drinks when they are young, chances are they will continue those habits when they are older. This is what we must start instilling in children when they are small. Don’t buy soda: if you don’t have it at home, you will not consume it! Diana Limongi-Gabriele works hard juggling a full-time job, motherhood, family, grad school and her blog, LadydeeLG, where she writes about issues she is passionate about including teaching her son Spanish, motherhood, parenting, Latino and women’s issues and good quality food. 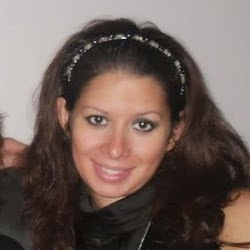 Diana is a regular contributor for Mamiverse, NBC Latino and SpanglishBaby. She has a MA in Migration Studies, and is pursuing an MPA in Nonprofit Management. Her most important job however, is being mommy to Enzo, a French/Hispanic/American (one day trilingual) 2-year-old boy. You can connect with her via Twitter, @dianalimongi or on Facebook.